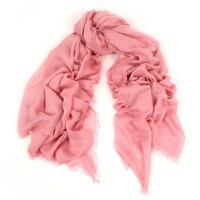 This solid large camel scarf is a definite fashion statement. Featherweight modal blend, with fou.. 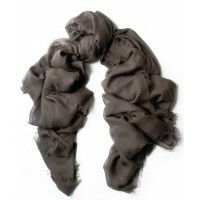 This solid large charcoal scarf is a definite fashion statement. Featherweight modal blend, with .. 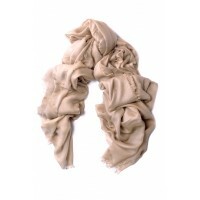 This solid large chcolate brown scarf is a definite fashion statement. Featherweight modal blend,.. 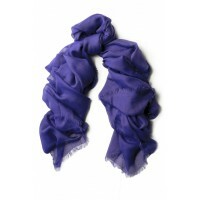 This solid large royal blue scarf is a definite fashion statement. Featherweight modal blend, wit.. 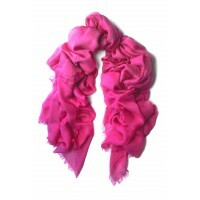 This solid large deep rose scarf is a definite fashion statement. Featherweight modal blend, with.. 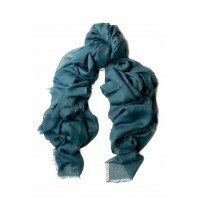 This solid large teal scarf is a definite fashion statement. Featherweight modal blend, with four.. 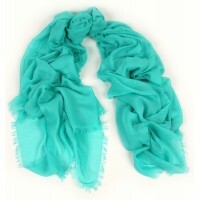 This solid light turquoise color is a definite fashion statement. Featherweight modal blend, with.. 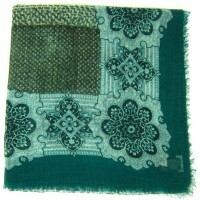 This solid grass green color is a definite fashion statement. Featherweight modal blend, with fou.. This solid bright white color is a definite fashion statement. Featherweight modal blend, with fo.. 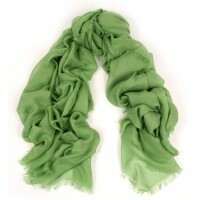 This solid large bottle green scarf is a definite fashion statement. Featherweight modal blend, w.. 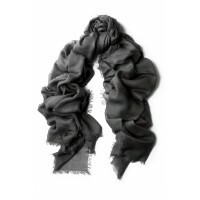 This solid large black scarf is a definite fashion statement. 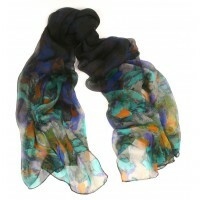 Featherweight modal blend, with fou.. 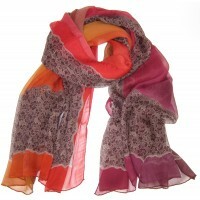 This solid splash of color is a definite fashion statement. Featherweight modal blend, with four-.. 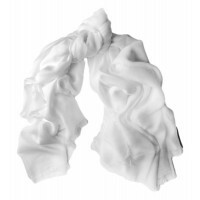 This solid large ivory scarf is a definite fashion statement. 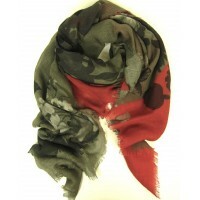 Featherweight modal blend, with fou.. 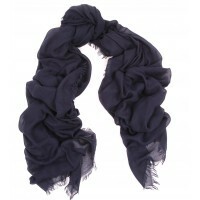 This solid navy scarf is a definite fashion statement. 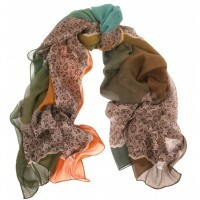 Featherweight modal blend, with four-sided.. 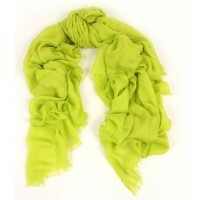 This solid lime color is a definite fashion statement. Featherweight modal blend, with four-sided..
Exquitiste patterning and shading define this unique and sophisticated day to night printed Itali.. 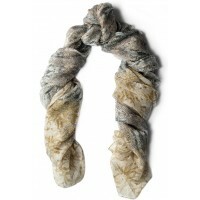 This unique soft and beautiful oversize (55x79") scarf is hand dyed and softly washed in a denim .. 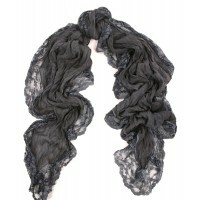 This unique soft and beautiful oversize (55x79") scarf is hand dyed and softly washed in a charco..